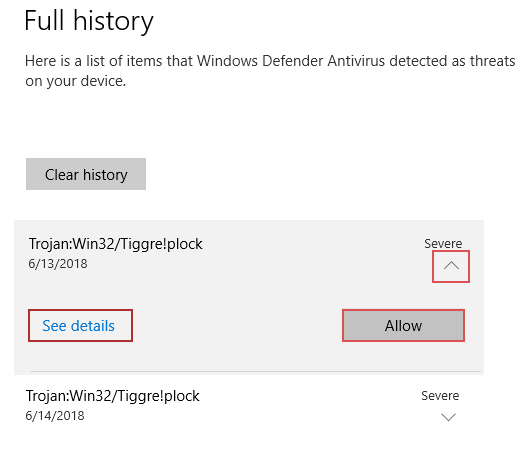 Guide on how to restore and whitelist a file deleted by Windows 10 Defender. You should do this for files that you know to be clean. You can submit the file for analysis to www.virustotal.com for a wider analysis. 1. 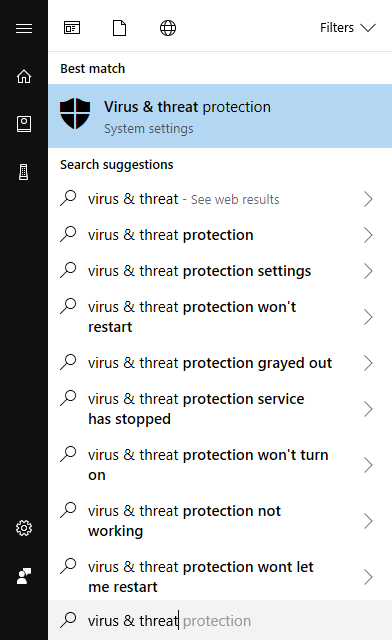 Search for Virus & treat protection and open it. 3. Under Quarantined Threats press See full history. 4. 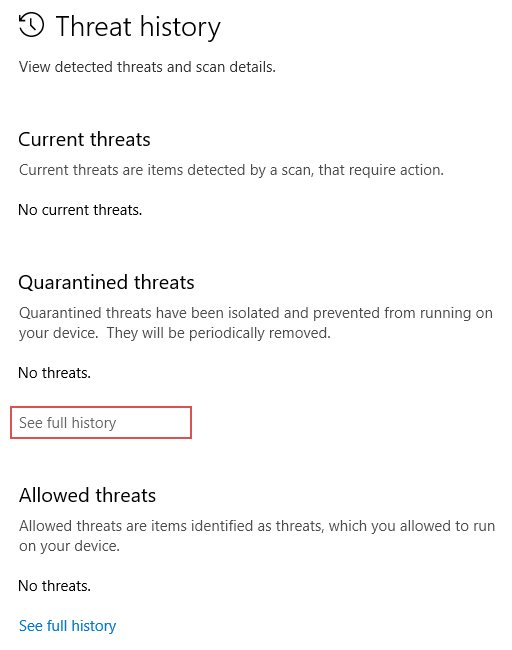 See the details for the recent detections, look for the “Affected items” field so that it matches the files you want to whitelist, close Details window and press Allow for those files. 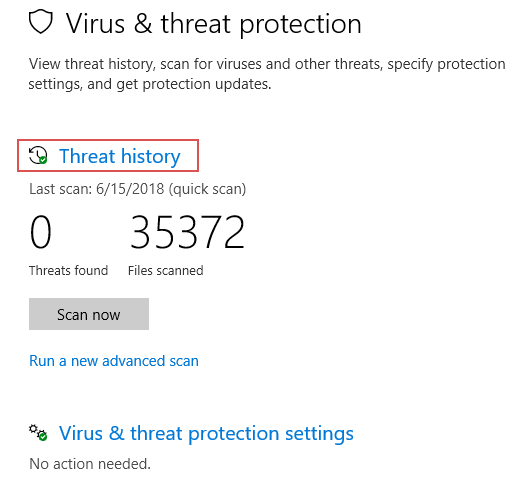 To exclude a file, folder or process from being scanned by Windows 10 defender check this guide.